BD Diesel Performance P7100 Performance Injection Pump. 300hp / 3000rpm. Automatic Transmission. 94-95 Dodge 5.9L Cummins. BD Diesel Performance P7100 Performance Injection Pump. 300hp / 3000rpm. Automatic Transmission. 94-95 Dodge 5.9L Cummins. 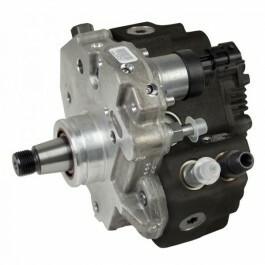 BD Diesel Performance P7100 Performance Injection Pump. 300hp / 3000rpm. Manual Transmission. 94-95 Dodge 5.9L Cummins. BD Diesel Performance P7100 Performance Injection Pump. 300hp / 3000rpm. Manual Transmission. 94-95 Dodge 5.9L Cummins. BD Diesel Performance P7100 Performance Injection Pump. 400hp / 3200rpm. Automatic / Manual Transmission. 94-95 Dodge 5.9L Cummins. 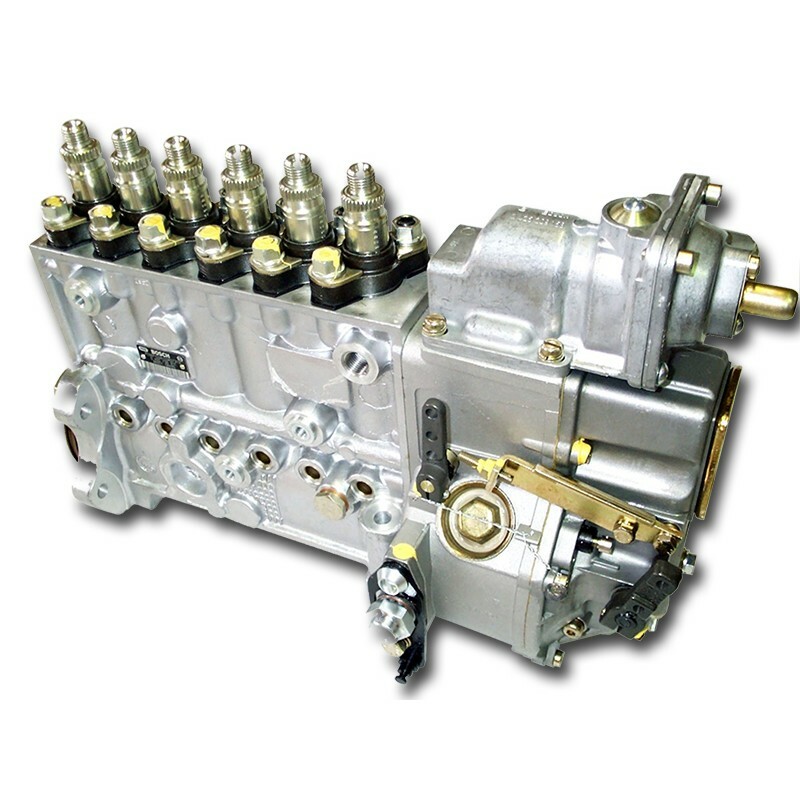 BD Diesel Performance P7100 Performance Injection Pump. 400hp / 3200rpm. Automatic / Manual Transmission. 94-95 Dodge 5.9L Cummins. BD Diesel Performance P7100 Performance Injection Pump. 300hp / 3000rpm. Automatic Transmission. 96-98 Dodge 5.9L Cummins. BD Diesel Performance P7100 Performance Injection Pump. 300hp / 3000rpm. Automatic Transmission. 96-98 Dodge 5.9L Cummins. 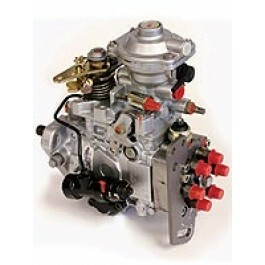 BD Diesel Performance P7100 Performance Injection Pump. 400hp / 3200rpm. Automatic Transmission. 96-98 Dodge 5.9L Cummins. BD Diesel Performance P7100 Performance Injection Pump. 400hp / 3200rpm. Automatic Transmission. 96-98 Dodge 5.9L Cummins. BD Diesel Performance P7100 Performance Injection Pump. 300hp / 3000rpm. Manual Transmission. 96-98 Dodge 5.9L Cummins. BD Diesel Performance P7100 Performance Injection Pump. 300hp / 3000rpm. Manual Transmission. 96-98 Dodge 5.9L Cummins. 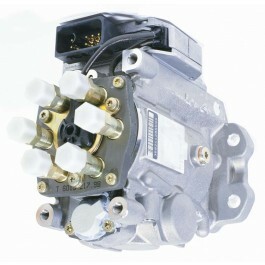 BD Diesel Performance P7100 Performance Injection Pump. 400hp / 3200rpm. Manual Transmission. 96-98 Dodge 5.9L Cummins. BD Diesel Performance P7100 Performance Injection Pump. 400hp / 3200rpm. Manual Transmission. 96-98 Dodge 5.9L Cummins. BD Diesel Performance Stock Replacement Injection Pump. Stock HP Replacement Pump. 94-95 Dodge Automatic Transmission. BD Diesel Performance Stock Replacement Injection Pump. Stock HP Replacement Pump. 94-95 Dodge Automatic Transmission. BD Diesel Performance Stock Replacement Injection Pump. Stock HP Replacement Pump. 94-95 Dodge Manual Transmission. BD Diesel Performance Stock Replacement Injection Pump. Stock HP Replacement Pump. 94-95 Dodge Manual Transmission. BD Diesel Performance Stock Replacement Injection Pump. Stock HP Replacement Pump. 96-98 Dodge Automatic Transmission. BD Diesel Performance Stock Replacement Injection Pump. Stock HP Replacement Pump. 96-98 Dodge Automatic Transmission. BD Diesel Performance Stock Replacement Injection Pump. Stock HP Replacement Pump. 96-98 Dodge Manual Transmission. BD Diesel Performance Stock Replacement Injection Pump. Stock HP Replacement Pump. 96-98 Dodge Manual Transmission. 2008-2012 6.7L BD Diesel High Performance CP3 Injection Pump. 01-04 Chevy / GMC 6.6L Duramax. BD Diesel Performance 230HP Performance Injection Pump. OEM Intercooled. 230hp Performance Injection Pump 90-93 Dodge 5.9L Non-Factory Intercooled. BD Diesel Performance Stock Replacement Injection Pump. Non-Factory Intercooled. Stock Replacement. 88-91 Dodge 5.9L Non-Factory Intercooled. BD Diesel Performance Stock Replacement Injection Pump. OEM Intercooled. Stock Replacement. 90-93 Dodge 5.9L OEM Intercooled.